Happy Friday!!! Does your car have a weird smell? Maybe you spilled something and couldn’t clean it all the way up. 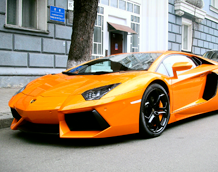 Or does your car just need a Shamerrific Shield Hand Wash to make the outside look brand new again? Let us help tackle those projects for you! We have a wide variety of packages and a la carte services that we can help you customize to all your needs! Have you scheduled in your next appointment with Shamerrific Shine? If not, we would love to help you bring your car back to the glory it once was when you first bought it! 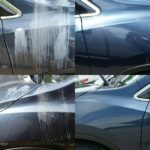 Paint Scuff Removal- Does your car need a paint scuff removal? We would love to tackle this job for you!! 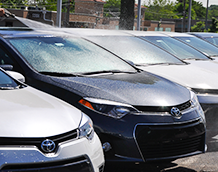 As fall approaches, we want your car to look brand new. 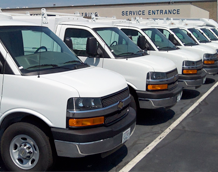 Call us today to set up an appointment that works well with your schedule. 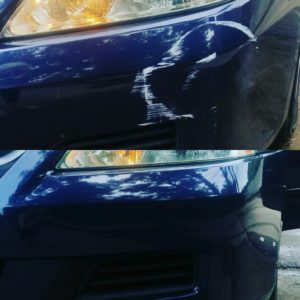 If you take a look at the Honda Accord down below you will see a before and after picture of the paint scuff removal job we did for this customer. 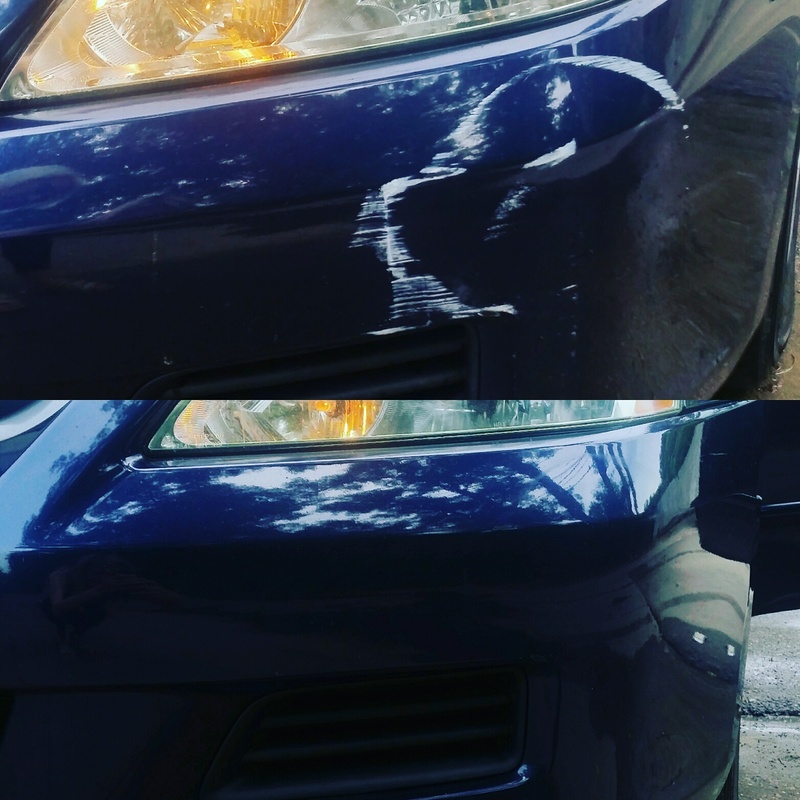 The after picture is amazing because it looks brand new!! 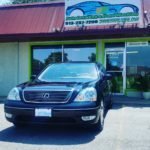 Bring your car in today to get detailed by Shamerrific Shine! The top picture is a before with the paint mark and the bottom picture is an after!! Looks amazing! 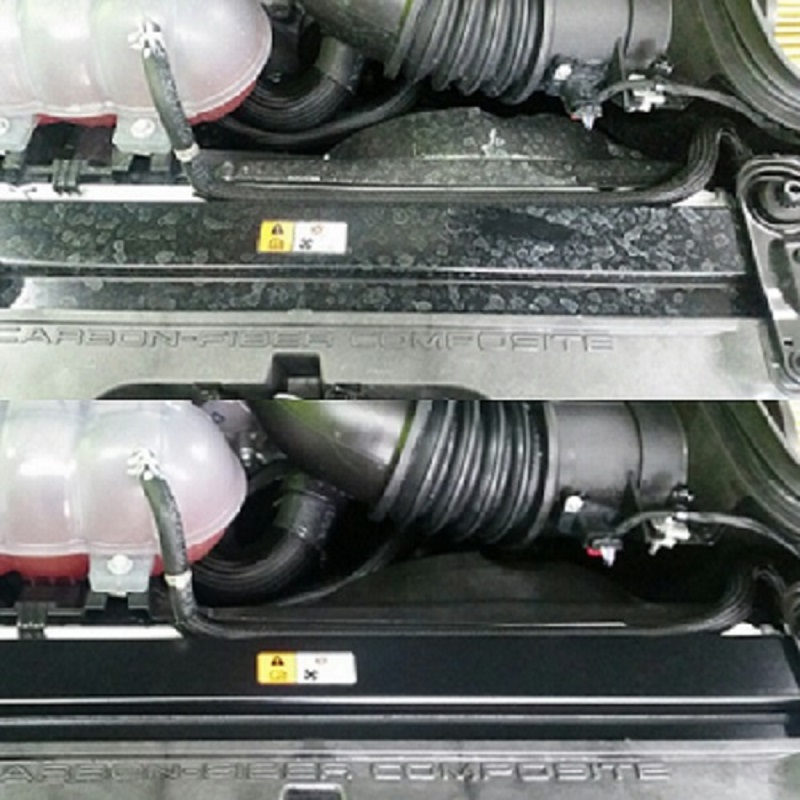 Water Spot Removal This Ford Mustang with composite carbon fiber got a water spot etching removal done. The customer brought in their car after going through the car wash. Take a look down below at the #before and #after picture of the Mustang. There’s nothing we cannot tackle. 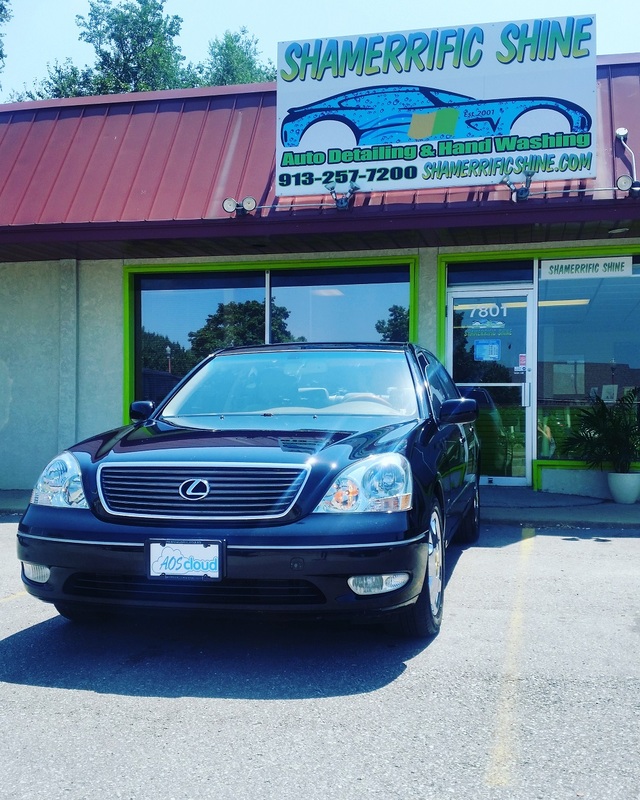 Bring your car in today instead of using a car wash. We want to help you keep your car in the condition that it deserves! 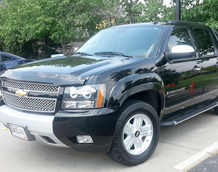 We are located a Shawnee Mission Parkway, stop by and schedule your appointment today! You have a problem? We have a solution..check us out at shamerrific.com for more info!! The top picture is a #before and the bottom picture is an #after picture. Lime Removal Lime residue is not something you see everyday but it happens to the best of us!! 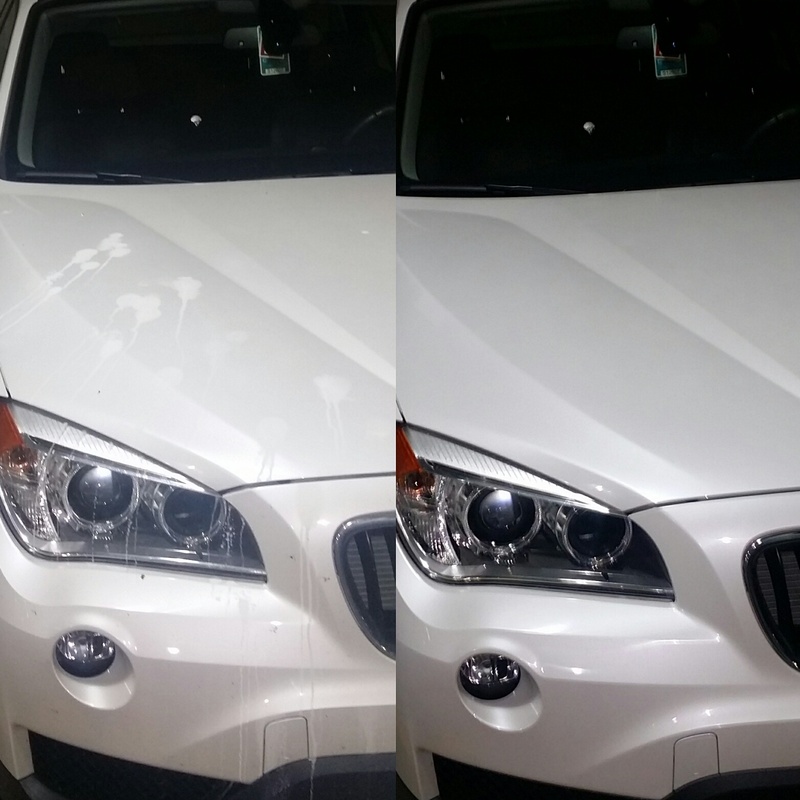 When the lime drips onto your vehicle it leaves marks and ruins your clear coat. Check out these transformations of cars that customers have brought in to get the Lime Removal process done. The first car was a Nissan Murano and the lime residue was all over the side of the driver’s and passenger door. 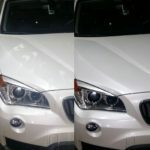 The second car was a BMW X5 and the lime residue was on the top of the hood. If you have lime residue on your car or know someone who has it… bring your car by us to have it detailed at Shamerrific Shine! We are located off Shawnee Mission Parkway in Overland Park, Kansas. Stop by and say hello to us if you are in the area! We would love to see you! Have a Shamerrific Day!